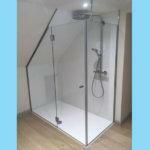 If you are designing your own bathroom, you needn’t be limited by off the shelf glass shower enclosures and fixed size glass shower screens. 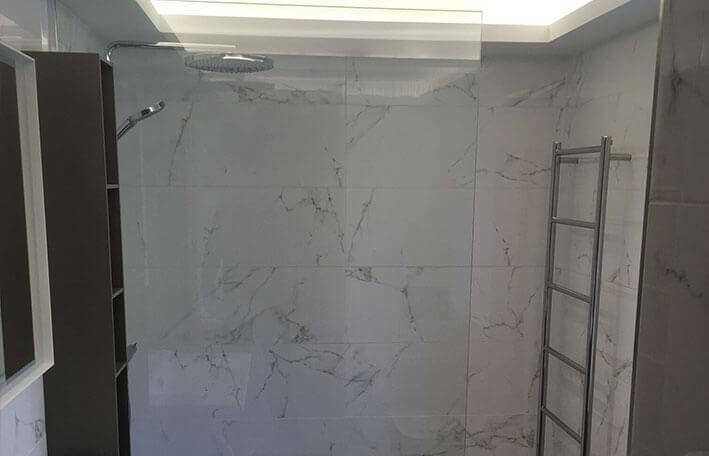 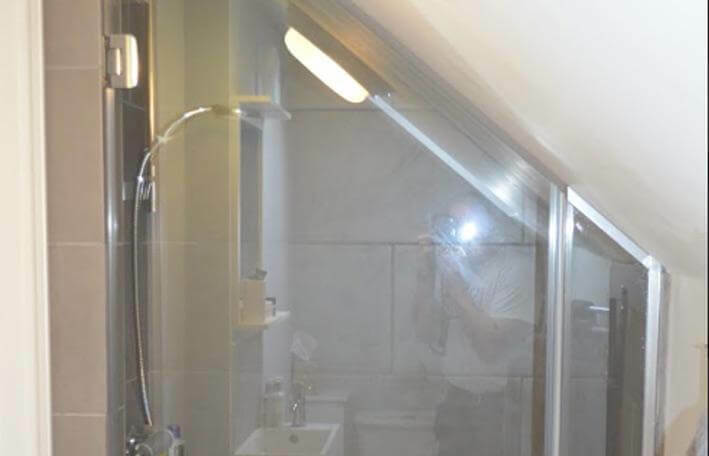 If you have a uniquely shaped wet room or shower enclosure, we offer made to measure shower doors and splashbacks from clear or coloured glass which will fit your space perfectly, so that you can have exactly the bathroom you are dreaming of. 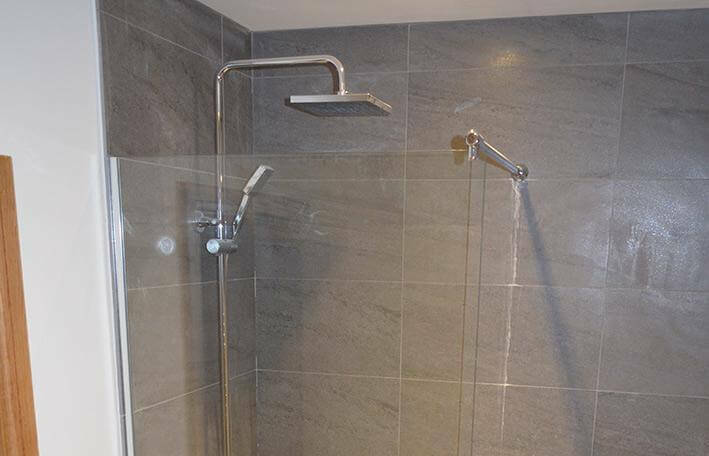 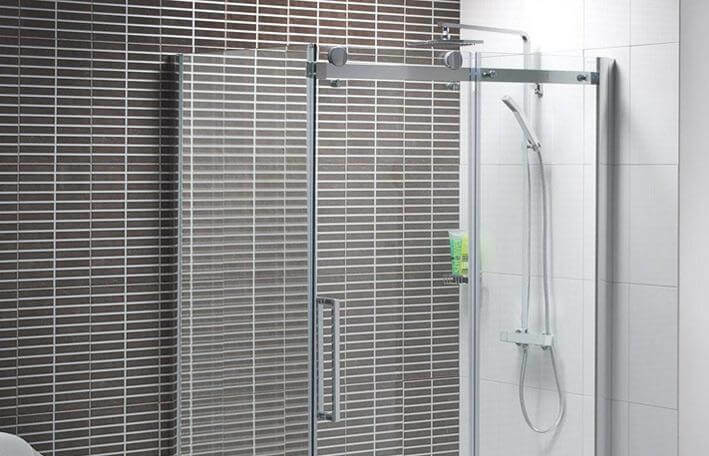 With the increase in demand for wet rooms and hotel quality domestic shower rooms, we have a developed a wealth of experience in the design and installation of free standing, made to measure shower doors and supported bespoke glass shower screens. 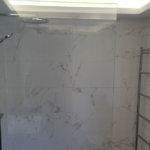 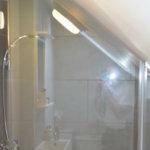 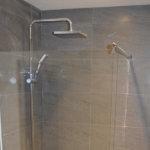 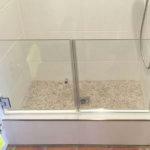 We can also create made to measure framed shower enclosures. 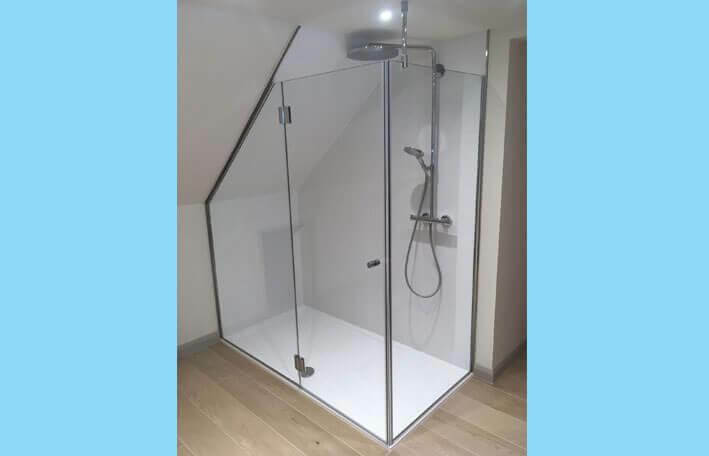 We are able to manufacture glass panels to your individual requirements, you can select your preferred hardware from our selection or provide your own for fitting by our team. 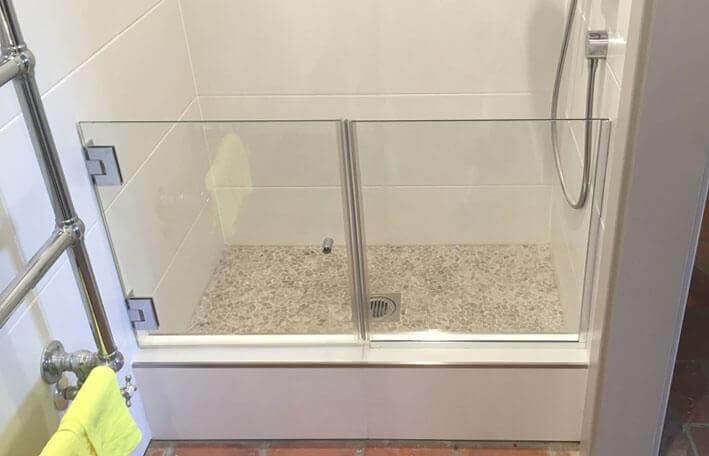 As most projects are unique, Norwich Glass Company are only too pleased to arrange a site visit, answer any of your questions, listen to your ideas and offer practical advice.